life was full of all forms of abuse, not only from others, but also self-inflicted. Jack could no longer live being tortured by horrifying memories. 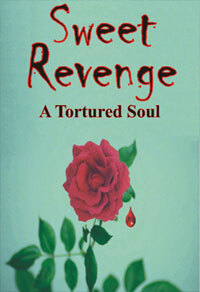 He would be driven to avenge the awful acts that were done to him, and nothing could stop him from getting his revenge. Doug Schaede grew up in the small, mid-Vancouver Island town of Chemainus. Doug and his wife are still living in the area and are enjoying their four grandchildren. BC Children's Hospital Where Ayla spent 3 early months. Victoria General Hosital Where Ayla spent an early month. You can contact Doug Schaede by snail mail or via email. He'd love to hear from you.